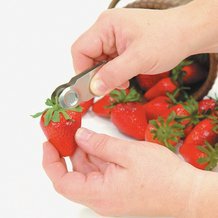 Make quick work of pitting and peeling, so you can enjoy your delicious work in half the time. 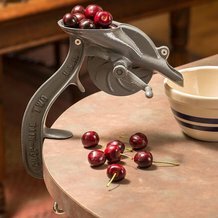 Pies, preserves, juicy cobblers – whatever you may be making, we have the pitters and peelers you need, everything from apples and cherries to peas and corn. 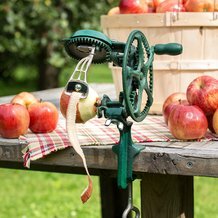 These kitchen tools come in handy for canning and freezing big batches. 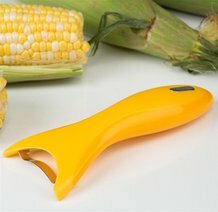 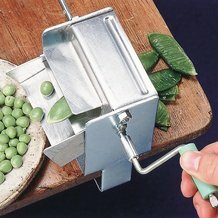 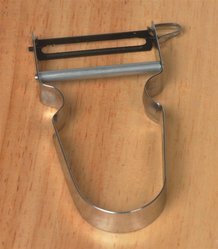 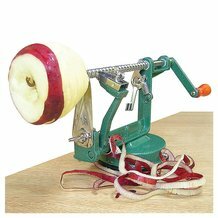 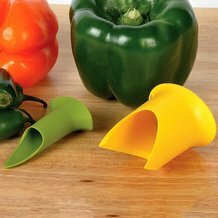 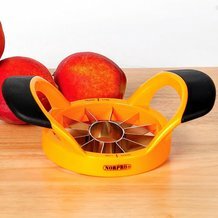 If you have a bushel of apples to peel, try our exclusive Reading 78 Apple Peeler. 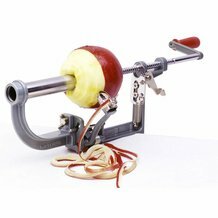 This time-tested, hand-cranked machine can peel 10 apples in one minute! 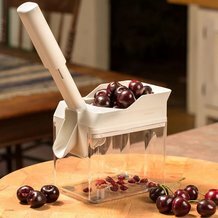 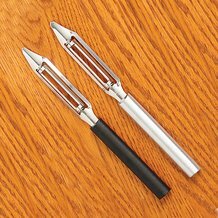 We also carry various cherry pitters and corn peelers to make this necessary task a little simpler.